The first day of spring has arrived and many of us are thinking about the opportunity to get organized and start spring cleaning. Chances are that our homes are not the only place in need of some attention; the resume that you wrote a few months ago has probably become stale and your LinkedIn profile is showing gaps that may be turning off potential employers. Why not do a little spring cleaning for your job search? With the average Canadian owing an average of $22,000 (without mortgage), the debt levels continue to hit record highs in our country. Are you a millennial and struggling in your search for a job? You are not alone. Most recent post-secondary graduates find that their degree cannot guarantee stable employment. Christian McCrave, 21, studied engineering at the University of Guelph, but cannot find a job in his field. His most recent job experience on his resume is a sales associate at Winners. McCrave believed that if you work hard at school, you will end up with a good and stable job. However, he found that after graduating, that was not the case. McCrave has applied to over 250 engineering-related jobs and has only landed 4 interviews, with 0 job offers. Unfortunately, he is not the only one in this case. Over 12% of Canadians, who are between the ages of 15 and 24 are unemployed, and more than a quarter have their degrees, but ended up in jobs that do not even require their credentials. 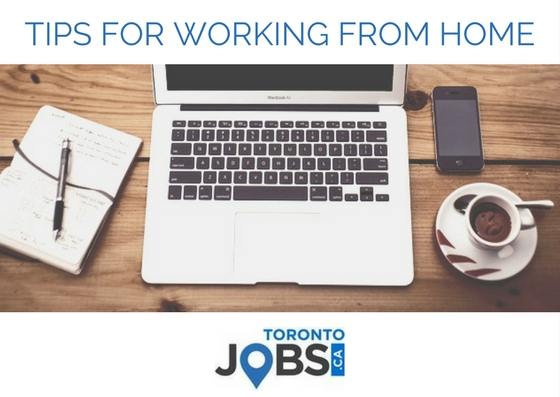 With the snow storm approaching, many Torontonians may want to work from home. Over 10% of Canada’s population is now working from home on a part-time or full-time basis, according to the Canadian Telework Association. With technology advancing each day, telecommuting has become easier and more flawless than ever. With the right equipment and dedication to the organization, telecommuting increases work-life balance, creates cost savings and sustains personal flexibility and freedom. 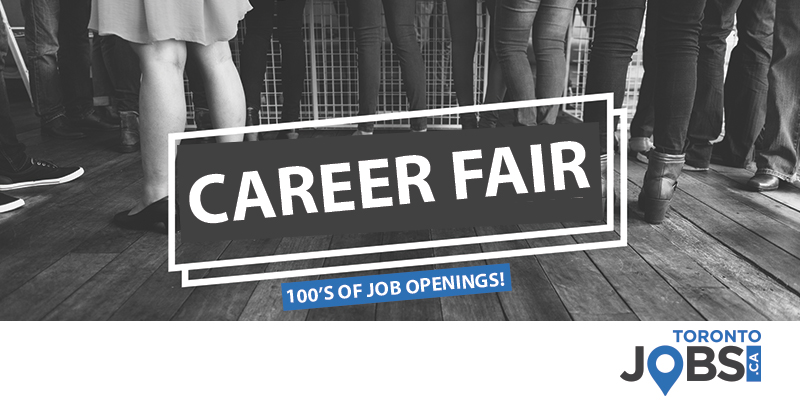 The Toronto Career Fair is fast-approaching! Taking place on March 29th, 2017 at the Roy Thomson in Toronto. Take a look at some of the 400+ positions our employers are hiring for! 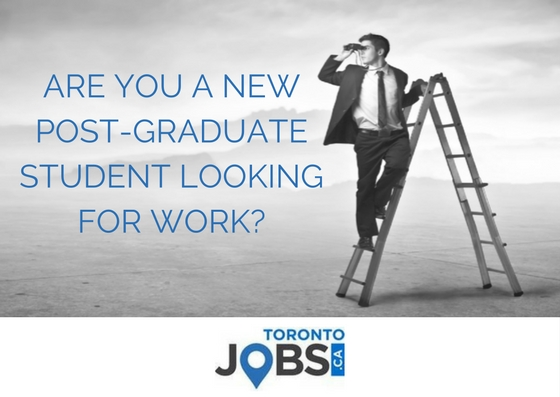 Don't miss your chance to attend - pre-register now @ www.TorontoJobs.ca/careerfairs. 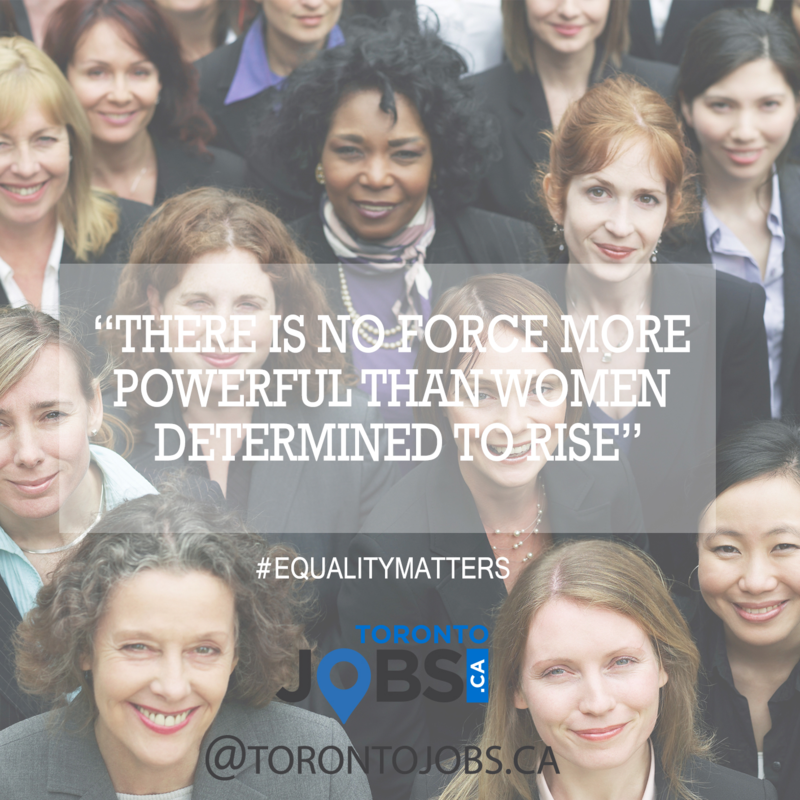 March 8th is International Women’s Day – a day to recognize women’s achievements and acknowledge the challenges they continue to face in the quest for gender equality. 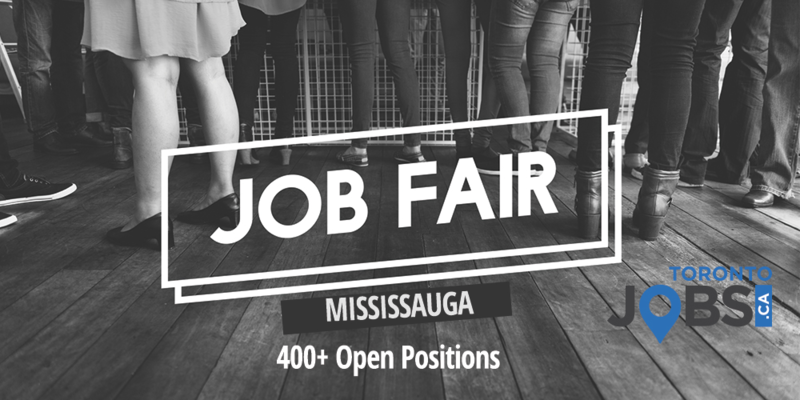 The Mississauga Career Fair is fast-approaching! Take a look at some of the 400+ positions our employers are hiring for! Don't miss your chance to attend - pre-register now! 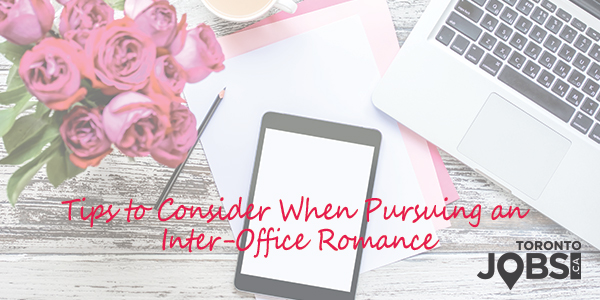 With approximately 2/3 of one's day being spent at work, it's only natural that relationships will develop within the workplace. Working with others to successfully complete projects, taking lunch breaks together and working in a close environment on a regular basis are definite ways to assist in the development of sparks! There are many things you can do to enhance your performance at work...things that don't occur to many other people. Your chances of success at work can be determined mainly by your attitude and the way you spend your time both in and out of the workplace.